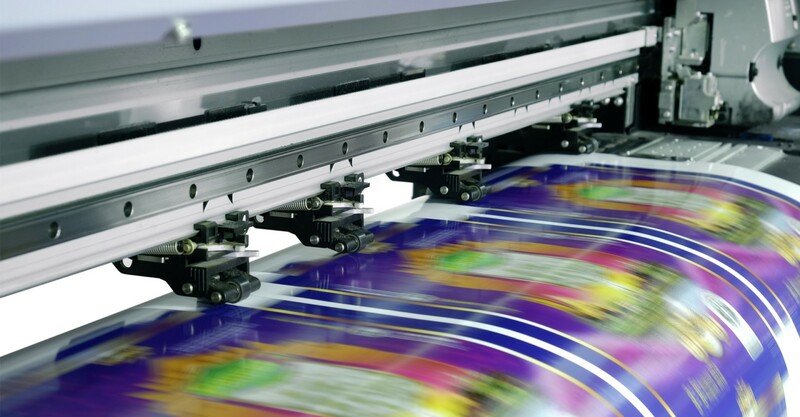 We specialize in commercial offset printing and digital printing services to cover all your needs. Online and in store, you can find printing services to help you get the job done. 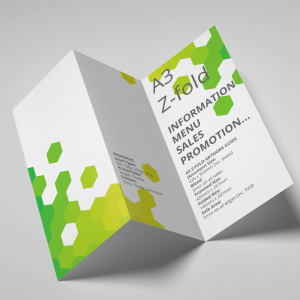 Magazine, Books, Flyers, Leaflets and All Commercial Printins. Simcard Pack, Tissue Box, Perfume Box and all packaging. 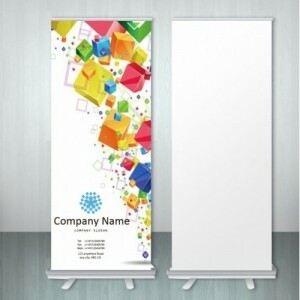 Display Rollup, Popup, Indoor & Outdoor Banners. 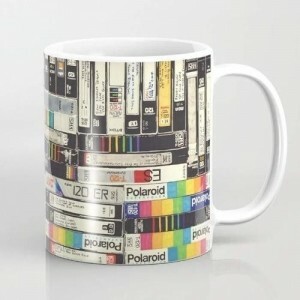 Mug, Sunshade, Pen, Lanyard and all gift items. I have got many things printed and do have a set printer in Veesham Printing Press and some others, I met you though our BNI Chapter and decided to work with you.You were very proactive, gave fast quote, gave samples and helped us to print our brochures and catalogs very fast. I am very proud of my brochure. I will continue recommending you to my friends and business associates and give you further work to print my marketing collateral’s. Your Company Liberty Printing Press LLC did an incredible job in printing my sales and marketing pieces according to the high standards sets by my Brand Expert. We appreciate your patience through the process including the tight delivery deadline of the materials. You are great help and kind to work with. I and my clients can always rely on you to have our printing requirements completed on time. Thank you for making us satisfied! It has been absolute pleasure working with Liberty Printing Press. Manish has responded promptly and with great expertise to every request we had. The whole process moved much quicker and smoother than we had anticipated. Our Event printing requirements were ready in less than 48 hrs. As a very satisfied and pleased customer, we will definitely working with Liberty Printing Press for our offset printing needs. Thank you to Manish and everyone at Liberty for not only providing excellent goods and services but also treating your customers with outmost respect and dignity. We truly appreciate your team and look forward to working together for further request, also we could e commend your services to friends and other business associates. We are grateful to you for the service provided by you in installing our name board. 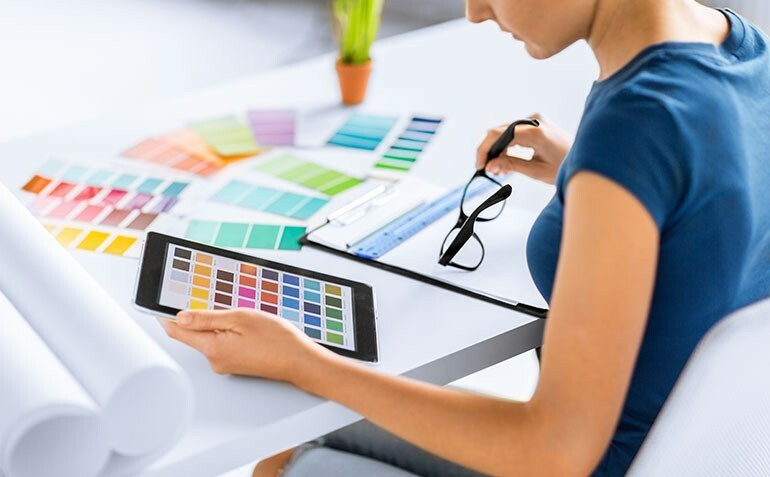 You and your team were highly professional in completing the job in the committed time period and the budget which was far above any other vendor. We look forward to working with you in the future for more requirements in your space and will definitely recommend you with confidence to other. Wisdom IT Solution LLC Provides Web Design and Digital Marketing Services. 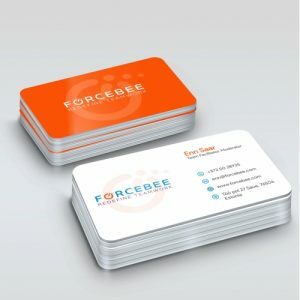 I wanted to have business cards which can draw attention and standout, Manish totally nailed it By printing awesome business card, exactly what I was looking for. I would love to refer you to my clients, Colleagues and friends. 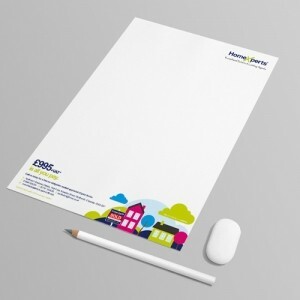 We want you to know that we are very pleased with the quality of stationary you have designed and printed for us. We are happy with your processes and quick response. Would defiantly recommend you as a printing press. With reference to the 1000 Goldgenie leaftlets that you printed for us, I want to thank you for a smooth end to end process from a reasonable quote to a timely delivery of a high quality leaflets. 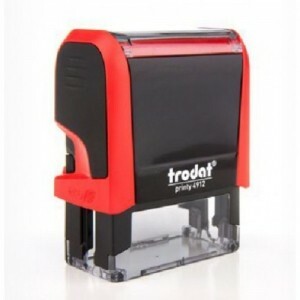 As you know we are reordering from you and have no hesitation in recommending you to others. Keep it up. I would like to thank you and your team at Liberty Printing Press for providing excellent printing service to my company Frank Brands The project was an extremely complex and customized job involving a high level of expertise – it was not a normal run of the mill job. Work carried on was a high standard and the process was easy and hassle free. 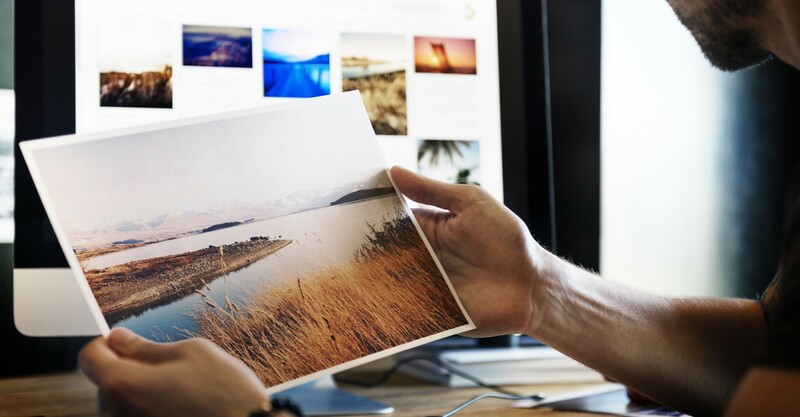 Also, your cost came in substantially lower than your competition Frank Brands will continue to use Liberty Printing Press as our go- to offset litho printer and I will have no reluctance to continue referring your excellent services to my network. I am impressive for the fast and effective service of Mr. Manish regarding a printing flags for the Rio 2016 Olympic Games. It was an excellent service provide me with all the samples of the material and he always show proactivity proposing the best ideas as per his experience and I was completely agree with his options. The final result was awesome in timing, the quality of the materials, and the printing colors as well. I definitely recommend Liberty Printing Press to my contacts which are looking for a good service regarding Printing and related issues. I would like to place on a record the fantastic services offered by you. In the last few months of our association we have had the opportunity to utilize the Services of Liberty Printing Press. The services has been great. They have been promptly attended to and the pricing has been extremely competitive. The infrastructure that you as a company have is quite impressive. It is said that of the three factors of Service. Speed and Price ONLY two go together, but Liberty Printing Press have surpassed and give a fantastic combination of ALL the three. I have been extremely delighted with your services and will happily recommend Liberty Printing Press to all my contacts. Thank you once again for your amazing services from all of us at N. Gopaldas Jewellers. 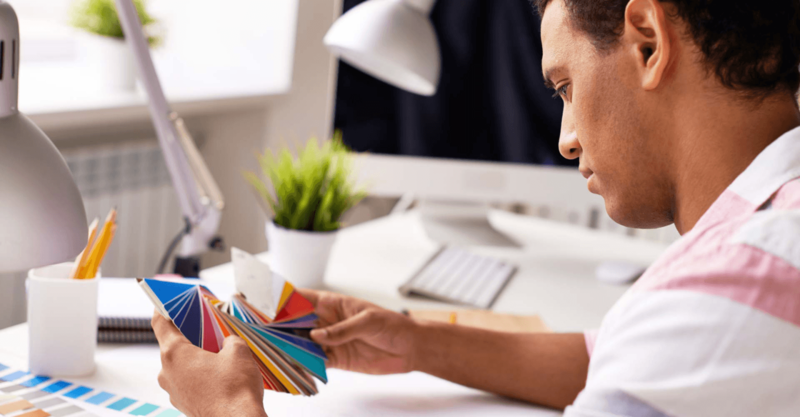 With an adept team monitoring the printing process, there is a quality check done at each stage – from start to finish – ensuring satisfactory results.